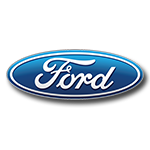 When it comes to taking the lead on a superspeedway and then powering to the win, there’s nobody better than Kevin Harvick.On April 29 at Talladega Superspeedway, Harvick will vie for another restrictor plate victory behind the wheel of a race car with a special design.  For one race only, Harvick’s iconic No. 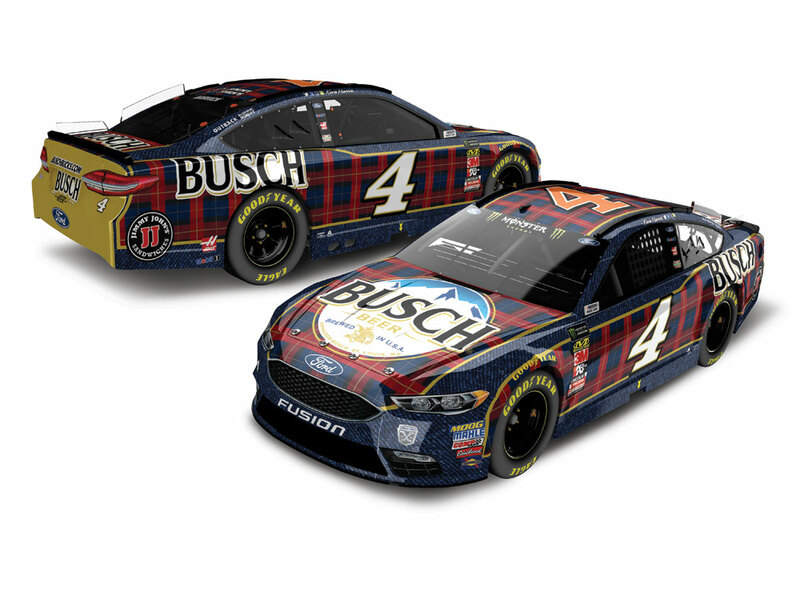 4 Busch Beer Ford Fusion will feature a blue-and-red flannel pattern with gold accents. Now the official 1:24 ELITE die-cast of this Busch Beer special is available to pre-order from Lionel Racing.